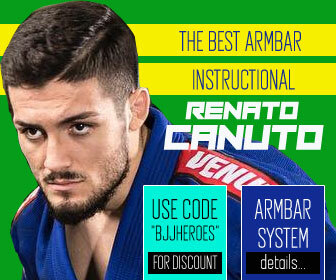 João Gabriel Rocha is a black belt in Brazilian Jiu Jitsu (BJJ), a belt he earned training under the instruction of Rafael “Formiga” Barbosa and Leandro Escobar. 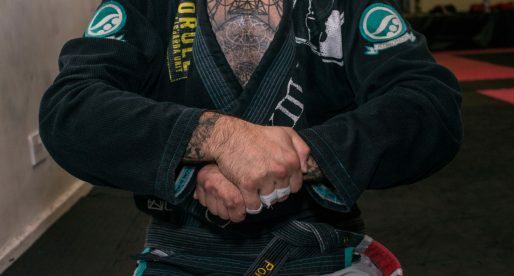 Before earning his black belt (on January 2013), João Gabriel Rocha was regarded as one of the top brown belts in the world, having won every important competition on the BJJ calendar. Well known for his successful battle with cancer during the start of his black belt career, Rocha has since become one of the top contenders of the super heavyweight division. João Gabriel Rocha was born on the 11th of July, 1991 in Jacarepaguá, though he moved as an infant to the Tijuca burg in Rio de Janeiro. João Gabriel started training as a toddler, more precisely, when he was two years and 8 months old. 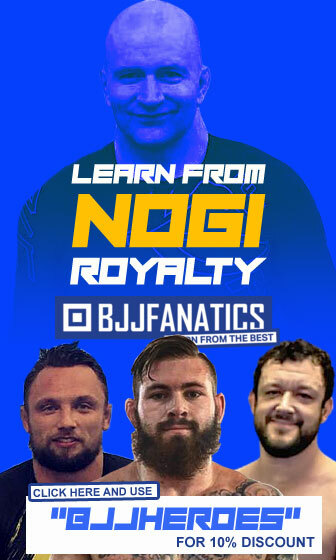 His Jiu Jitsu initiation came through a Summer camp for toddlers which included Jiu Jitsu in its activities, the instructor was none other then the man who would become responsible for the refereeing of the IBJJF (Jiu Jitsu’s most important governing body), Mr Alvaro Mansur. At the time, João Gabriel’s parents noticed that young Rocha enjoyed BJJ so they enrolled him in an academy where he could train regularly. 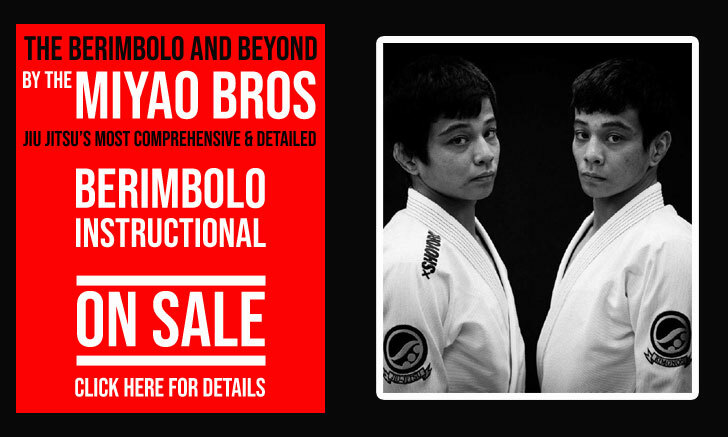 Training Jiu Jitsu seemed to be João Gabriel’s calling, and he never stopped practicing BJJ since the beginning. João earned all his junior belts training with Marcos Carvalho, and from the green belt onward his tuition was handed to Leandro Escobar and Rafael Barbosa. 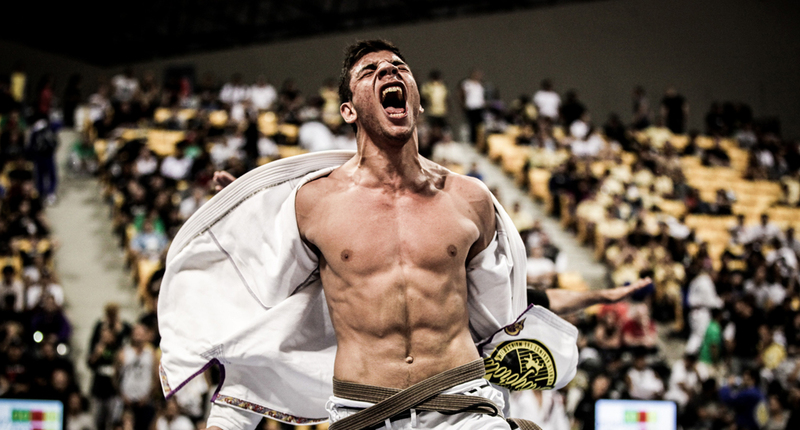 With the support of his family João Gabriel Rocha managed to leave his university studies midway to dedicate himself fully to competition, reaping the benefits of that choice with consecutive wins at the world’s biggest competitions. 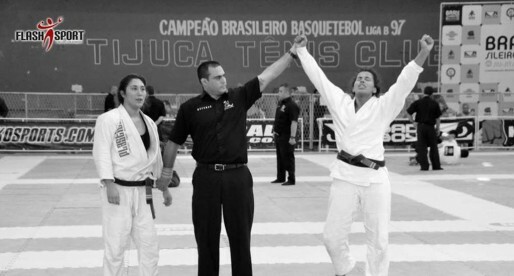 At the start of 2013 João Gabriel had the opportunity to compete in the Copa Podio, a professional BJJ event which starred the top talent in Jiu Jitsu’s heavyweight division. 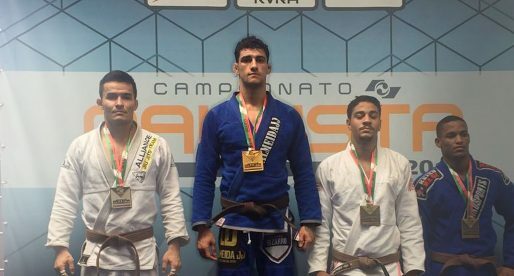 Competing as a brown belt (one of the two brown belts carefully selected to be part of the tournament), João Gabriel won two of his 5 fights, proving that he belonged in the black belt circuit. 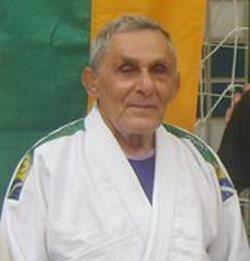 As a result, João Rocha was handed his black belt on that same day, the 13th of January. Early in 2014 João Gabriel Rocha was diagnosed with cancer and had to stay away from competitions while recovering from his illness. He returned to training on November of that year, set to make a comeback to the sport. Sure thing William. I apologize, the picture was on Joao's facebook page and It didn't say who it was from. 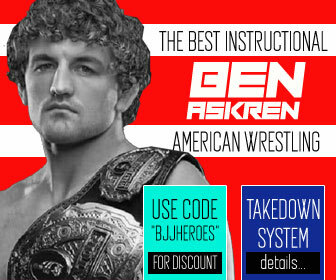 I have now added our name to the post and a link to your website.